For most medieval people vegetables were their staple diet as they could not afford much meat. Consequently, vegetables became regarded as a poor man’s food and meat dishes were much more prestigious. We see this reflected in the books written about medieval cookery which were targeted at the rich who could afford food luxuries. The books made little reference to recipes with vegetables as a key ingredient. They focused more on meats, fish and sauces to help improve the taste. Carrots were certainly available in England and generally across Europe in the Middle Ages. One variant of that time was a tasty reddish-purple carrot. A less prestigious green-yellow type of carrot was also eaten. Many kinds of legumes, like peas, chickpeas and fava beans were also common and important as a cheap sources of protein for the poor. It is safe to say, however, that legumes were generally associated with the kind of food that would not be eaten by the rich. Also, the upper classes frequently associated this kind of vegetable with flatulence and so this would lower their opinion of them even further! 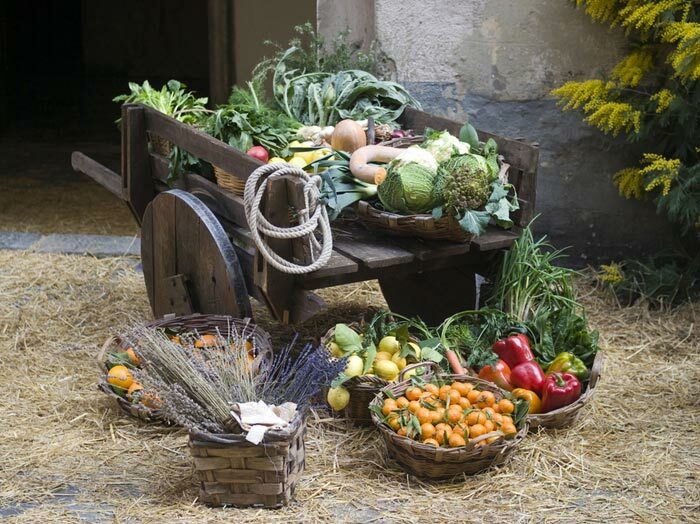 Vegetable dishes were generally very simple back in the 12th century. Boiling was the usual method of cooking. 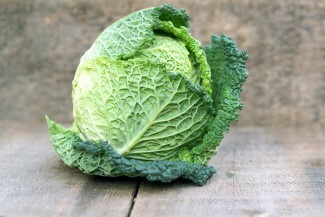 Vegetables were of course easy to cook and most commonly used for making pottage. However, they were also popular when boiled (sometimes in water and butter) and served to be eaten with bread. Fresh garden peas were enjoyed when in season and dried for use in winter when people would refer to them as ‘white peas’. Here is a medieval-style recipe for mashed peas that you can try for yourself at home. The forerunner to ‘mushy peas’ as the English call them. Many recipes which used vegetables also contained herbs as these added much needed extra flavour, texture and colouring.